Used for caulking junctions of vehicle body sheets, refrigerators, machines, gutters, windows, air conditioning and others against water infiltration and dust, eliminating effects of small dilations of structures, in addition to minimizing noises. It is also used in the caulking of small holes, feed-through wiring in vehicle bodies. Clean the surface using Maxi Rubber Degreasing Compound, eliminating traces of dust, oiliness, rust, and other impurities that may compromise the performance of the product. 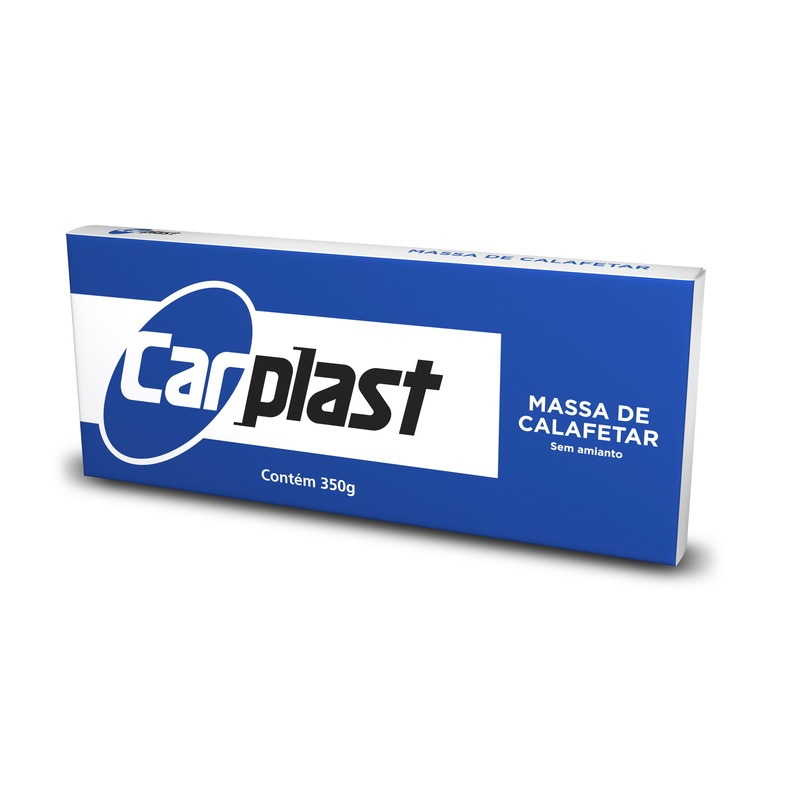 It is applied manually or with a spatula, slightly pressing it in order to obtain the adequate molding and adherence. • It does not adhere to Polyethylene-, Polypropylene-, silicone- and PTFE-based (anti-adhesive resin) materials. • It may be used as a noise filtering mass in parts that are subject to vibration. Synthetic elastomers, plasticizers, resins and mineral loads. Product free from asbestos.